This week we’re sharing the story of a woman who refused to take“no” for an answer and spent over a year negotiating and re-negotiating until she earned what she asked for. I’ve been with my company for two years and honestly, I’ve been negotiating since day 1. When I was first hired as the Director of Customer Insights I was very clear about the salary I needed in order to accept the position. The company I work for is a startup so they’re used to paying under market because so many people are drawn to the idea of working for an early stage tech company in hopes that there is a big payoff down the line. I completely understood that I would be paid less, but I also knew that they needed someone with my experience to really accelerate and grow this part of the company. When I was first offered the position, I was clear that my salary target was $100k. I felt like this fairly represented the value that I brought to the company, while still being fair and taking into account that they didn’t have the budget to pay more. They were able to offer $80k with a promise that it could be re-assessed in a year. They also assured me that there would be huge opportunities for growth and if I performed well I could be leading a department very soon. I was confident that in a year I would receive a raise increasing my salary to $100k. I worked extremely hard that first year and focused on accomplishing the goals that had been set for me. Right at the one-year mark, the company reorganized and I was given a promotion to lead the department. I was thrilled with the opportunity, but when I received the raise information, I was frustrated. While I had been given so much more responsibility, my salary was only increased to $90k, still short of my original request. 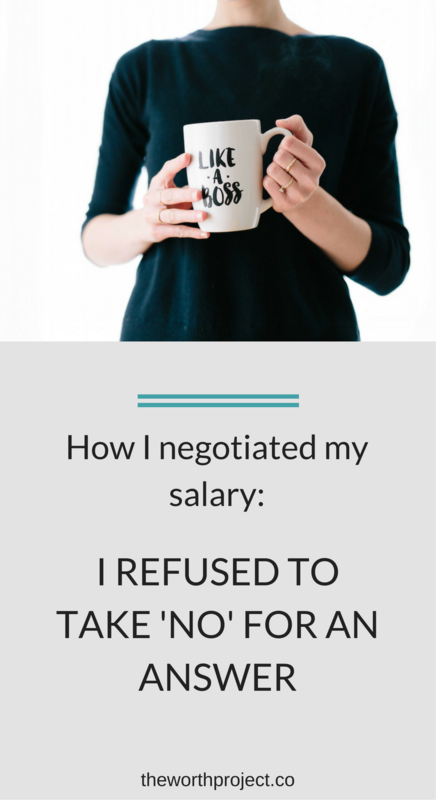 I knew that I couldn’t settle and I needed to begin negotiating hard to get the full raise that I knew I deserved. My previous strategy of just working hard and expecting to be rewarded wasn’t enough. The first year had taught me that. I also knew that they were clearly very happy with my performance since they promoted me to head of the department and I was responsible for hiring and building a team of 5 to work with me. I decided that my tactic this time would be to not only be clear about the amount I was asking for, but also be clear about exactly what I would deliver in return. I wanted to have specific goals and benchmarks that we both agreed on so that in 6 months it would be clear that I deserved the raise. I created a list of things that I thought would merit a significant raise, including increasing the average customer order size (meaning more revenue for the company) and building a high functioning team. Armed with these very specific goals I knew that I could have a rational, unemotional conversation about the raise. I started by acknowledging that I was so excited with the new opportunity to lead the group. I then laid out my plans and my specific goals for the next 6 months. Once my manager was on-board with this, I went into the salary negotiation. 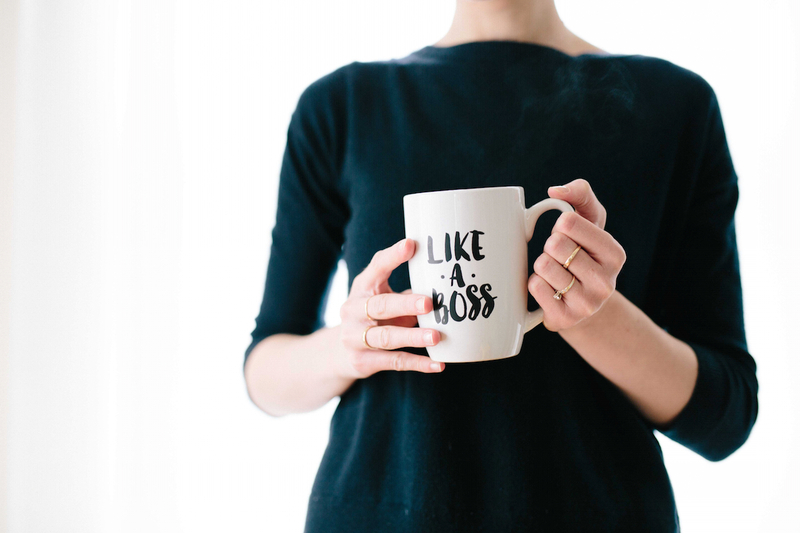 I let her know that I was very disappointed with the salary increase – I was taking on significantly more work and I still hadn’t been given the full increase I asked for when I started. From there the conversation became argumentative. 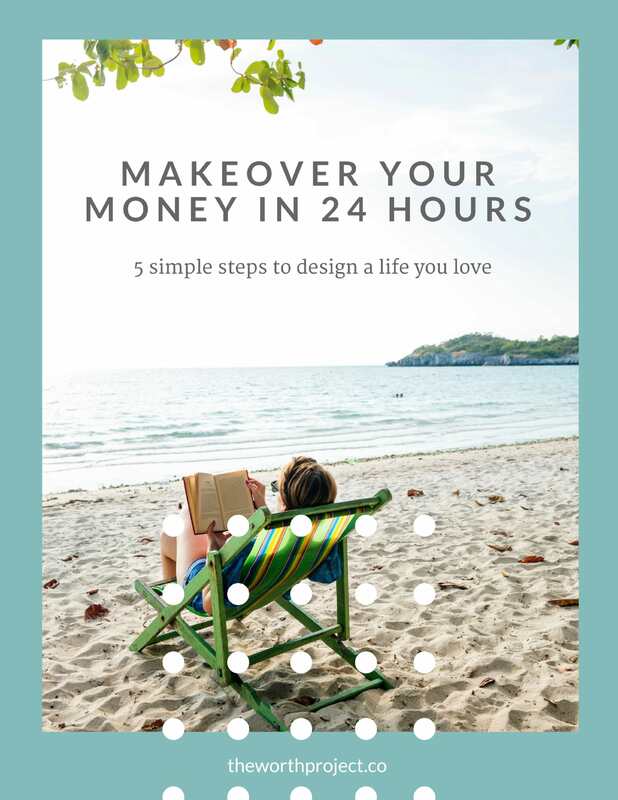 She explained that when you work at a startup you often work for less but you have more opportunities than you would have with a corporate job: more autonomy, more responsibility, and the ability to build something amazing. I knew that I wasn’t going to get anywhere during this conversation so I ended it without a resolution and decided to bring it up again in our meeting the next week. During that next meeting I was even more direct with my request. I again laid out my goals and then specified that if I met those goals in the next 6 months, I expected a raise. If that didn’t happen, I let her know that I would start looking elsewhere. She was much more rational during this conversation and told me that she understood where I was coming from and that she would speak with the CEO. About a week after that meeting we created a performance plan outlining everything I was going to deliver in the next six months. I put the date in my calendar to make sure that I followed up. At the 6-month mark I met with my boss again and brought my performance plan with results. It was crystal clear that I had delivered what was expected of me and my boss agreed. A week later I was finally given the raise to $100k. Don’t shy away from having very specific, bold conversations. From the beginning I should have been more specific about what I was going to deliver and when I expected a full raise. Keeping my head down and working hard didn’t get me what I wanted. Don’t take “no” as the final answer. I believed in my work and I knew that if I created a strong case for myself, I could turn their “no” into a “yes”.